We have been committed to quality construction since 1986. 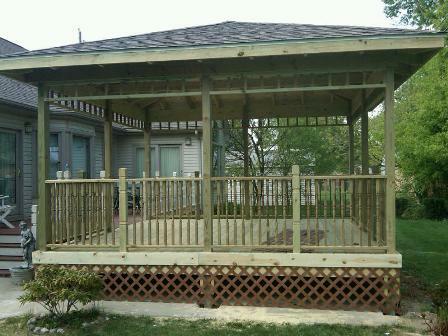 Thank you for taking a few minutes to visit JMD Contractors, Inc. website! 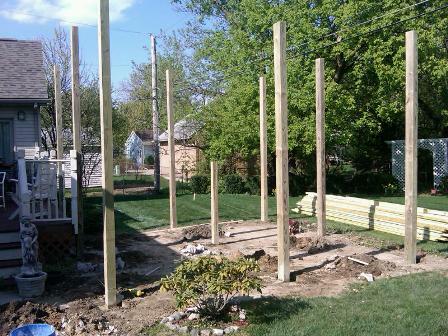 JMD Contractors began Rough Framing new homes in 1986. Since then the business has continued to grow now offering many forms of additions and remodernizations as well as light commercial projects. We incorporated our company in 1995 and now reside in Wayne, Michigan. Today we continue to maintain a reputation for superior quality at an affordable price. Serving all of Southeastern Michigan. Over the years JMD Contractors has built long term relationships with a number of Home Owners as well as Builders [please feel free to contact our office for references]. These relationships are a result of the company’s core value commitment to quality. This starts with maintaining a competent quality minded work force and placing service to our customers as our number one goal. 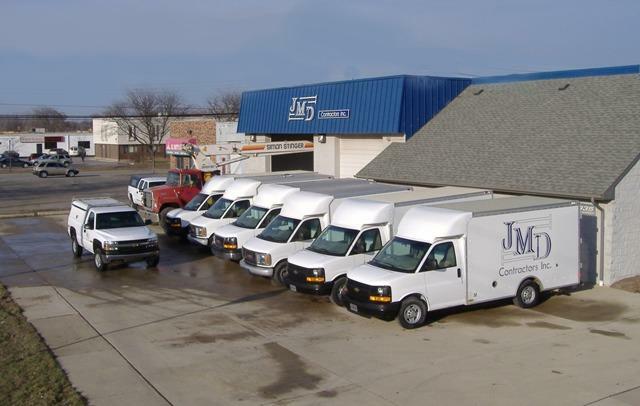 Our employees currently have an average of 14 years experience with JMD. There is still time for those energy saving tax credits. Whether you are building a small addition, a new kitchen or bath, a light commercial project, or an 8,000 square foot luxury home JMD has the confidence and experience to provide you with a quality project at an affordable price and in a timely manner every time.